In 1987, Paul Kennedy, a British professor of history at Yale University, unleashed a political and intellectual firestorm with the publication of his great (677-page) book, “The Rise and Fall of the Great Powers.” Kennedy produced a magisterial overview of the competition for global power over the past 500 years from 1500 AD to the present. Kennedy proposed the thesis that any power that achieved, imagined it had achieved or sought to achieve and maintain a dominant hyper-power role of global dominance was doomed to lose it and then rapidly decline in overall power, wealth, prosperity and influence. Kennedy argued – with a wealth of detail drawn from different nations over his vast period of half a millennium – that the very attempt to achieve and maintain such power forced every nation that attempted it into a ruinous pattern of strategic overstretch. This demanded every major global empire in their turn to devote ruinously far too many economic resources to unproductive military power and ever more costly global commitments and conflicts. The more ambitious the commitments, the quicker came military defeat, economic ruin and national collapse, Kennedy documented. Kennedy published his book however at exactly the wrong moment for its abundantly documented conclusions and arguments to be taken seriously in the United States. The Cold War was just ending. The heroic actions of the Russian people in rejecting communism and leading in the dismantling of the Soviet Union were being misinterpreted as an eternal and lasting victory for the United States and for the forces of free market capitalism and minimum government regulation. Kennedy was therefore subjected to a furious firestorm of abuse, especially from the emerging neoconservatives who under President George W Bush succeeded in imposing their reckless policies on nations across the Middle East and Eurasia. Kennedy, unlike his enraged critics was a gracious and tolerant gentleman as well as great scholar and took the firestorm in his stride. Now more than 30 years after Kennedy published his great work, we can see how prescient, wise and visionary it truly was. In 2016 President Donald Trump was elected on a platform of dealing with domestic crises raging from economic ruin and impoverishment to an out of control drug and opioid abuse epidemic and the collapse of law and order across the long US land border with Mexico. All the national pathologies of bankruptcy, exhaustion, decline and ever spreading human misery that Kennedy in his book traced in previous empires can now be clearly delineated in the policies of the post-Cold War United States. The bottom line lesson to be drawn from Kennedy’s great book that so outraged neoconservatives at the time was a simple and stunning clear one: Unipolar Moments are just that and nothing more. They last for moments not ages. Instead, the very attempt to maintain a unipolar moment of apparent global supremacy by any power automatically instead will raise up a host of challenges to that power that will rapidly exhaust and then doom it. Kennedy traced this process of inexorable over – commitment and decline in 17th century Habsburg Spain. He followed it again in 18th century Bourbon France. He documented it once more in the rise, pride and inevitable fall of the British Empire and in the rash German attempts to create dominant global empires in both world wars of the 20th century. A generation before Kennedy published his great work, British historian Correlli Barnett, focusing only on the British Empire, published in 1972 his own classic “The Collapse of British Power.” Barnett focused on a one, single unipolar moment – the 1920s and 1930s when the British ruling class, like their American successors today imagined that they were the divinely-appointed global policeman charged by Providence with maintaining their own conceptions of right and wrong over the whole world. The British at least were reluctantly forced to cede independence to their vast global territories. 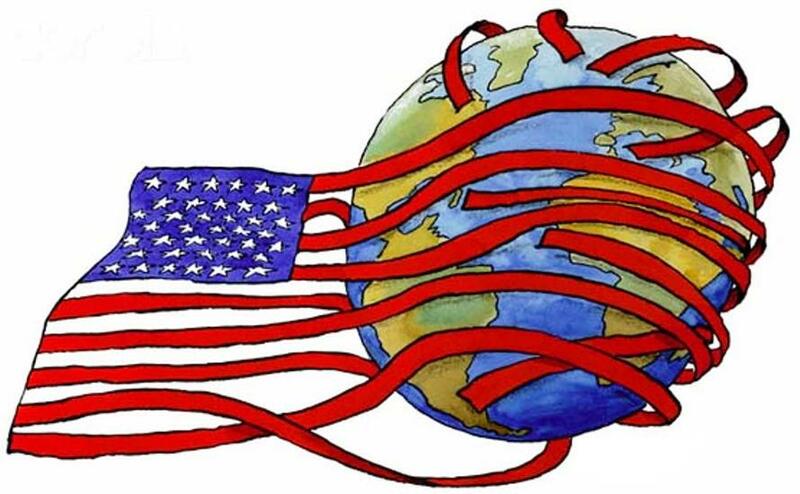 It is doubtful whether the American people will be so lucky: The US Deep State establishment and their tame, unthinking media puppets remain blindly committed to inflexible expansion, conflict and strategic gambling with the peace and even survival of the world. Thirty years after his magnum opus was published, Paul Kennedy’s message of warning remains unheeded. America’s Unipolar Moment is long since dead and gone. America’s pretensions to rule supreme as the world’s unchallenged hyper-power have become a dangerous and unsustainable fantasy. 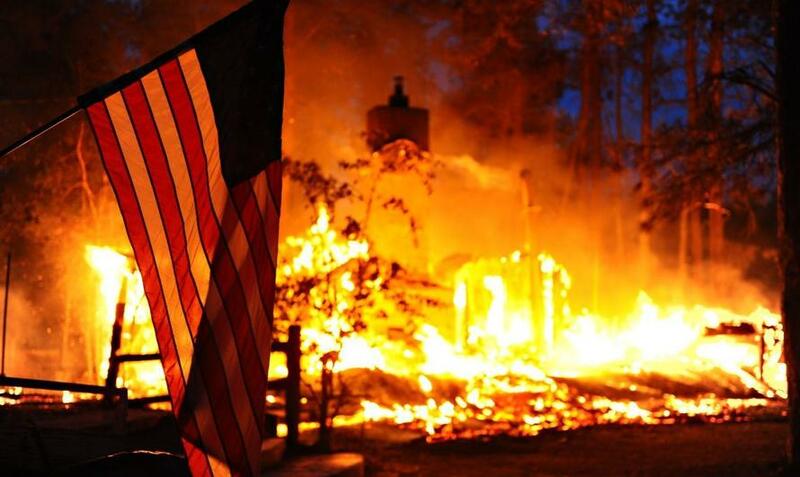 A wakening to sanity is long overdue and the hour is late: National catastrophe can be the only other outcome.